Fathers in Africa | Inspiring. Equipping. Championing. Welcome to Fathers in Africa. We believe that fatherlessness is one of the most significant family/social problems facing South Africa. Research supports the facts that children from fatherless homes are more likely to be poor, become involved in drug and alcohol abuse, drop out of school, and suffer from health and emotional problems. Boys are more likely to be involved in crime, and girls are more likely to become pregnant as teens. The cost of fatherlessness is high. Unfortunately even when a father is physically present in a home, he may be emotionally absent. The answer to this great problem is effective fathering. 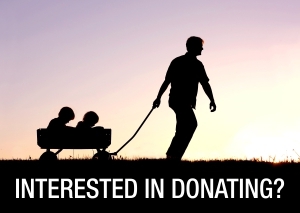 This site is a Resource Centre for fathers. Our primary goal is to help you become a success in the eyes of your children. We conduct meaningful research as well as develop practical resources that help to prepare and equip dads for almost every fathering situation. We do this because we believe that by changing a fatherlessness society into a fatherfull society, our future is richer and brighter. We are a non-profit research and education organisation. Any donations are very welcome and enable us to continue our work. Being a father in the 21st century is challenging. 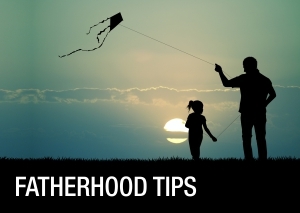 We’ve put together some tips to help you be the dad you’ve always wanted to be. 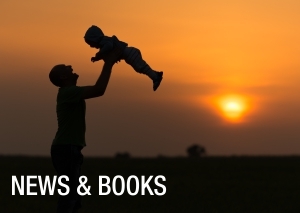 For articles and suggested reading relating to fathering situations that challenge us. Also available in our e-newsletter. 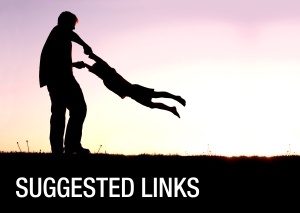 A list of our favourite fatherhood-related gems on the internet that will help on your journey to being a better father.